Knysna Sport Academy | Playing for the love of the game! Playing for the love of the game! 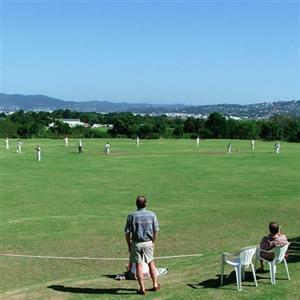 Founded in 1992 by Keith Cretchley, The Knysna Sport Academy used local club facilities until 1995 when Keith turned a disused municipal sawdust dump into the Marlin Road Oval with a turf wicket and concrete practice nets. Since then, hundreds of children from all schools and communities in the Knysna district have enjoyed these facilities. With support from the Knysna community, the Academy built its own Clubhouse which provides a wonderful venue for all its activities. 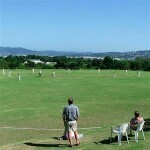 In 2010 Knysna Primary School became the new custodian of the Sports Academy. Hosts a program of holiday sports clinics for the schools in the community. By extending its facilities, equipment and expertise to local schools. Above all, the Academy believes that all children should be entitled to equal opportunity, that every child has a talent to a greater or lesser extent and that what is important is how the game is played, rather than the outcome of the contest. The Development Programme aims to introduce children from disadvantaged communities to the game, bring them to match standard and place them in teams which are entered in the Academy’s Programme of fixtures and annual Sports events. The Programme has been hugely successful and rewarding and many of the children have gone on to be selected to represent South Western Districts Provincial side. 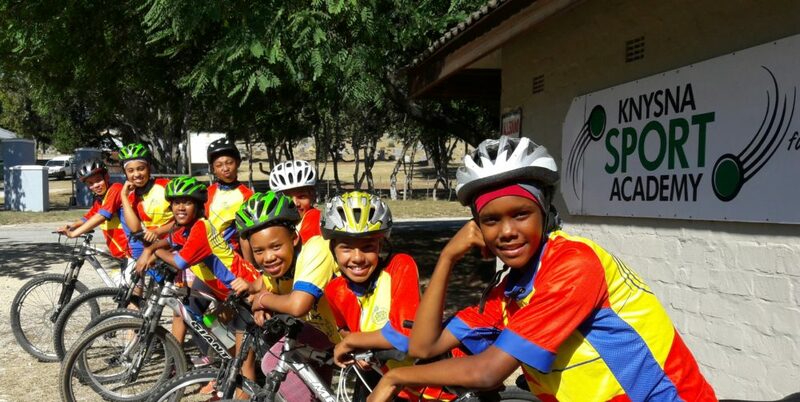 The coaching program offers Cricket, Soccer, Rugby Clinics, Golf , MTB Cycling, Lawn Bowls. Development numbers now constitute 80% of all children registered at Knysna Sport Academy.